Highlighting all types of people making a positive impact in the health and wellness space in Rochester, NY. 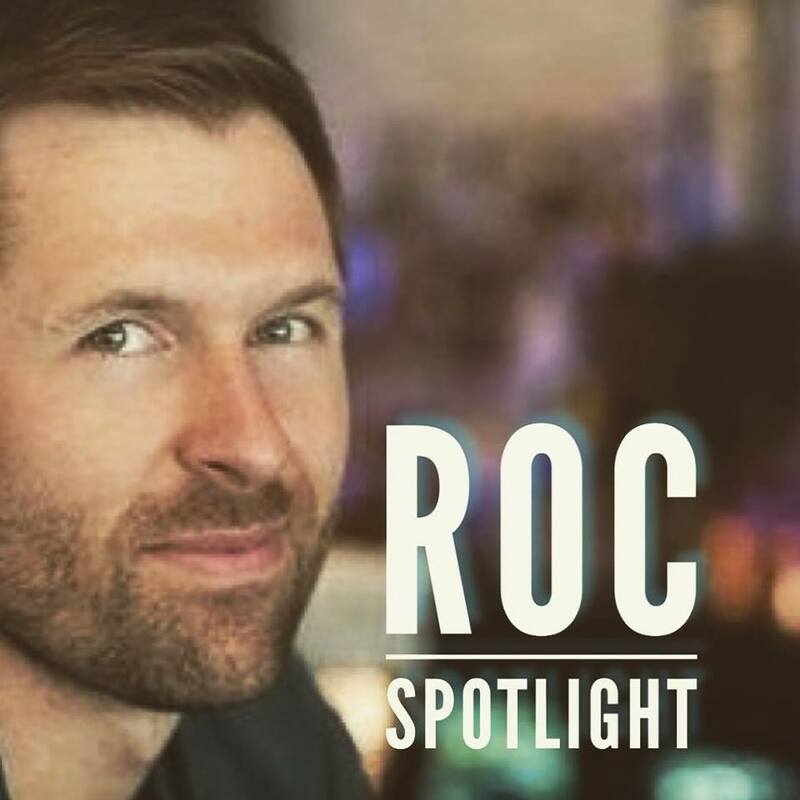 ROC Spotlight’s goal is to highlight people in the health in wellness space in Rochester, NY thinking outside of the box, providing exceptional products/services, and elevating our community. I’m a connector and have a gift of bringing people together to inspire and help others so I’m putting it to use.